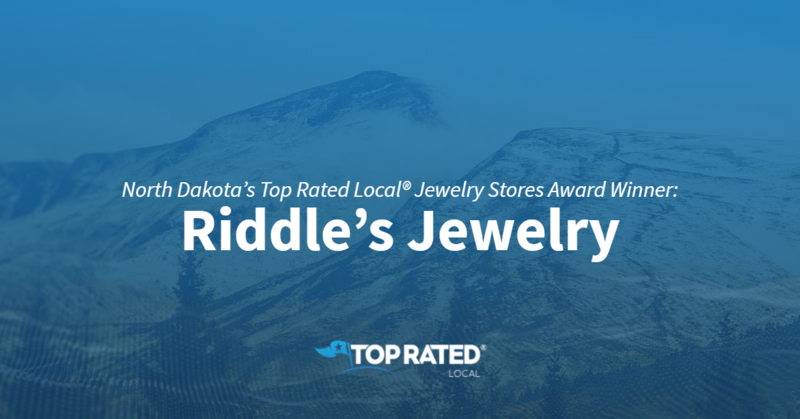 Top Rated Local® is pleased to announce that Riddle’s Jewelry is a 2019 award winner for jewelry stores in North Dakota! When you want a great selection of jewelry and next-level customer service, there’s no better option than Riddle’s Jewelry in Williston. Riddle’s Jewelry has received dozens of reviews on multiple sites with an average rating of 4.91 stars, earning them an incredible Rating Score™ of 93.10 and a 2019 Top Rated Local award for ranking among the top 10 jewelry stores in all of North Dakota! “The employees here are absolutely amazing and so friendly! My ring was originally customized, so finding a band was very hard for me. But I found the perfect one, and they blew my expectations! They did amazing and made it better than I expected! I’m so happy with how it turned out and will definitely be back. Thank you so much.” – Lacy G.
We wanted to learn a little more about Riddle’s Jewelry and their impressive online reputation, so we took a few minutes to talk with Kate, an associate at Riddle’s. We first wanted to know what makes Riddle’s Jewelry unique compared to the many other jewelry stores in North Dakota. Kate told us that they are a family-owned company, that they have several locations and that they provide personable service. When asked how they work to make the world a better place at Riddle’s Jewelry, Kate told us that they sell items that last a lifetime. Kate credits Riddle’s Jewelry’s strong online reputation to their online advertising and social media marketing, which is handled by their corporate marketing team. Outside of building a powerful online reputation, Riddle’s Jewelry in Williston has gotten their name out there through community outreach. Congratulations to the team at Riddle’s Jewelry in Williston for being a 2019 Top Rated Local award winner, and thank you so much, Kate, for taking the time to speak with us! 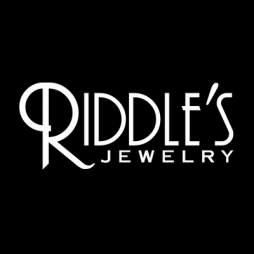 We highly recommend Riddle’s Jewelry for all of your jewelry needs in Williston. Visit their website today to learn more!